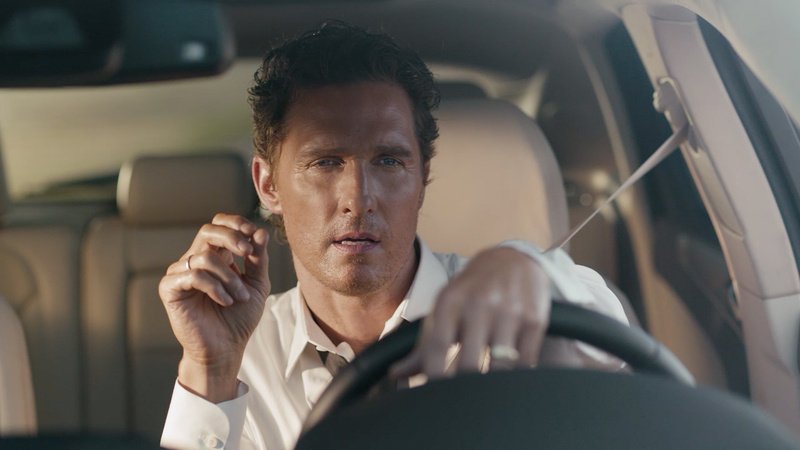 Award winning director Nicolas Winding Refn and Oscar winning actor Matthew McConaughey teamed up once again for Lincoln MKZ "Diner," created along with Hudson Rouge and The Mill. 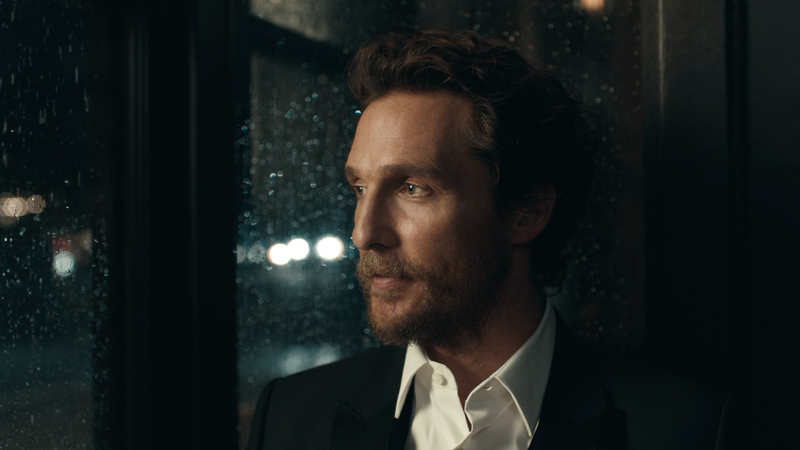 Matthew McConaghey continues his subtle performance while waiting in a diner for a torrential downpour to end. The new Lincoln MKZ is then called to action. Matthew hops in, opens the sunroof and cruises off into the night. Here we go. The Mill 2D leads Danny Morris and Burtis Scott tied different shots together to speed up the movements captured in camera. Driving scenes were enhanced to accentuate the beauty of the car. 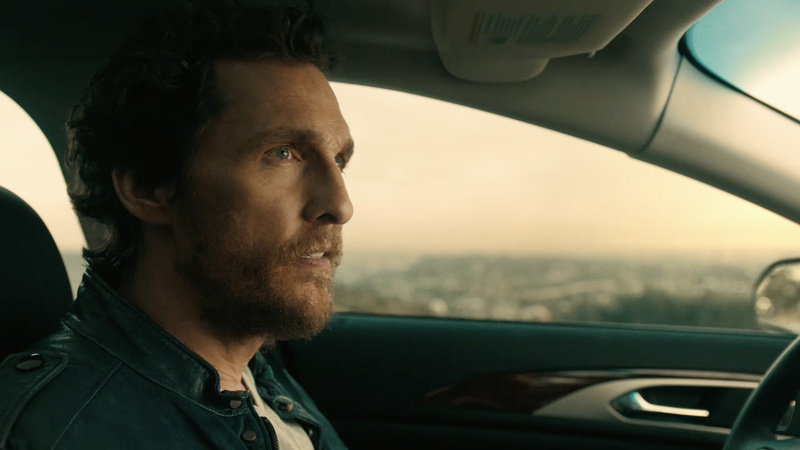 Watch the second spot in the Lincoln campaign, "Balance." These contemplative pieces follow in the footsteps of Matthew's first spot for Lincoln, "Bull."